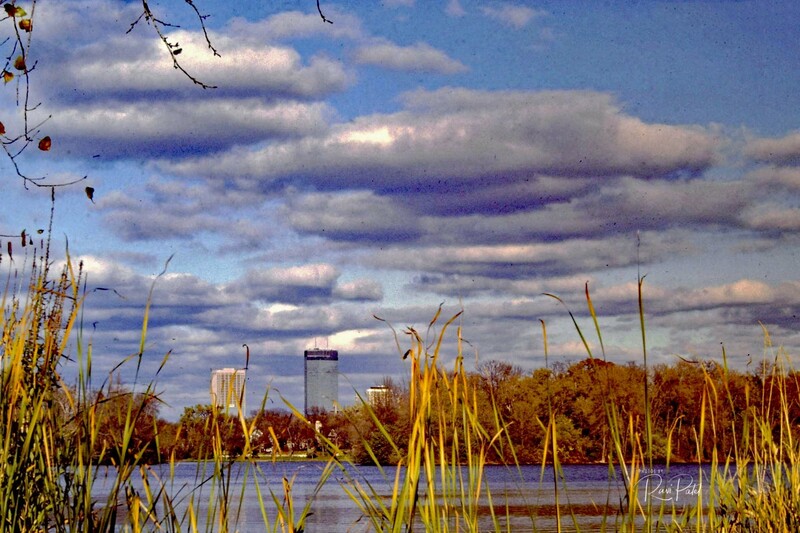 This entry was posted in Clouds, Landscapes, Photography, Slide Images and tagged Clouds, Minneapolis, skyline. Bookmark the permalink. Great clouds… just love the color!